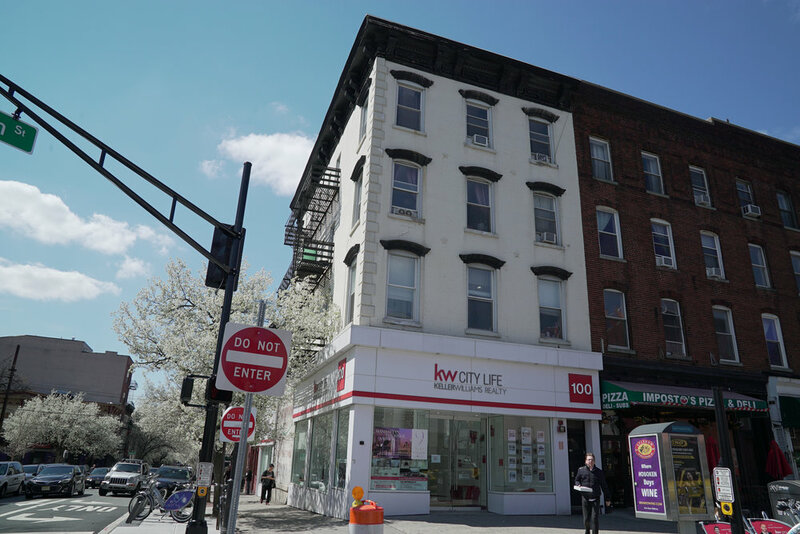 The NJR Group was founded by Richard Gaeta in 2008 and has roots dating back to the late 1980's during the first gentrification of Hoboken. 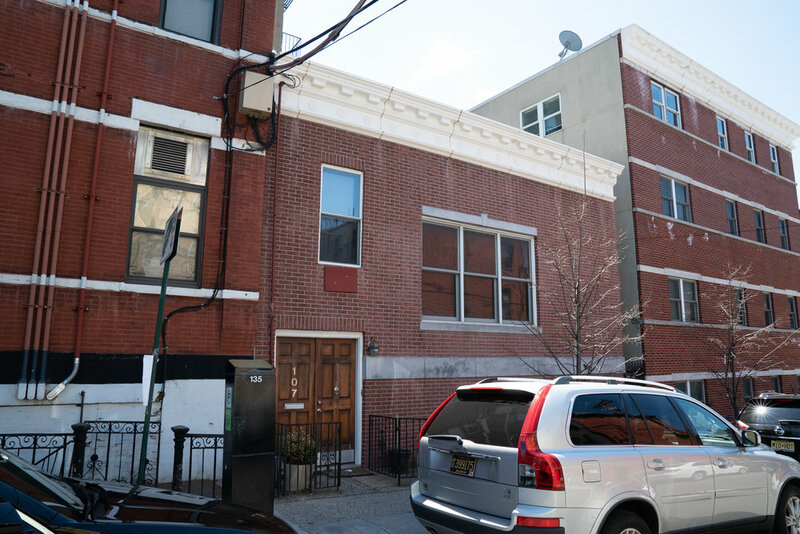 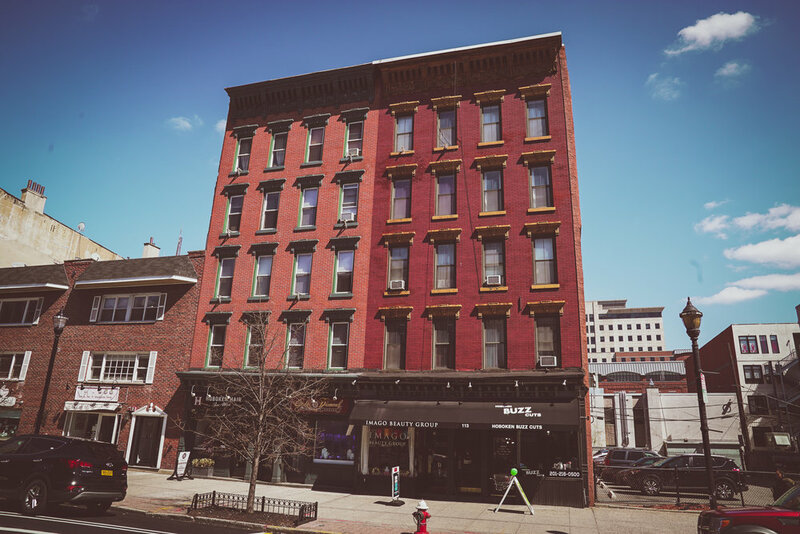 Since the dissipation of the Resolution Trust Company, Gaeta has been a part of multiple generations of renovations in both Hoboken and Jersey City. 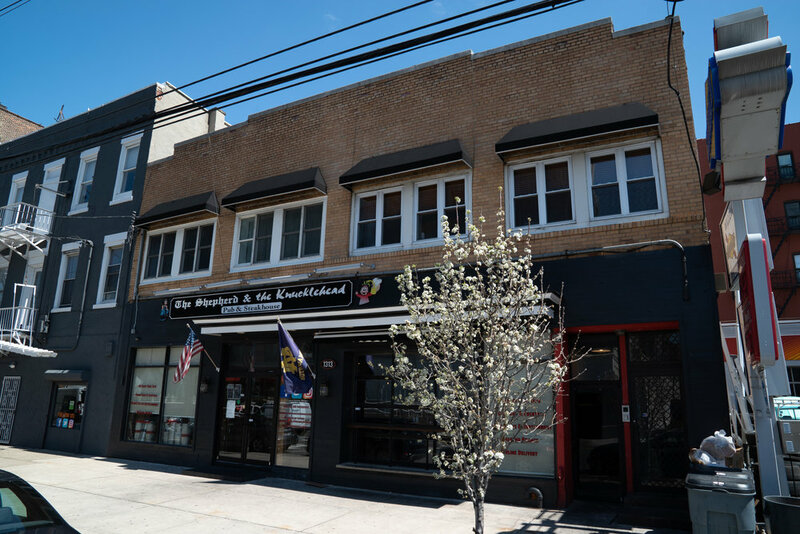 The NJR Group is fluent in all aspects of real estate, servicing both commercial and residential markets in New Jersey.